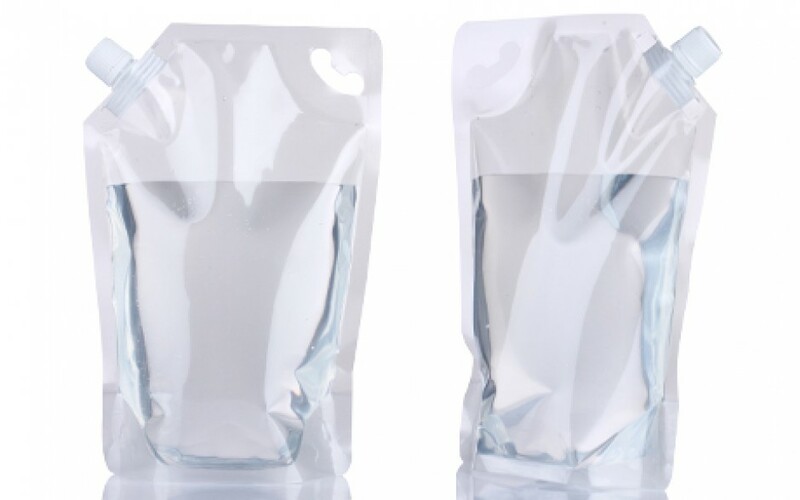 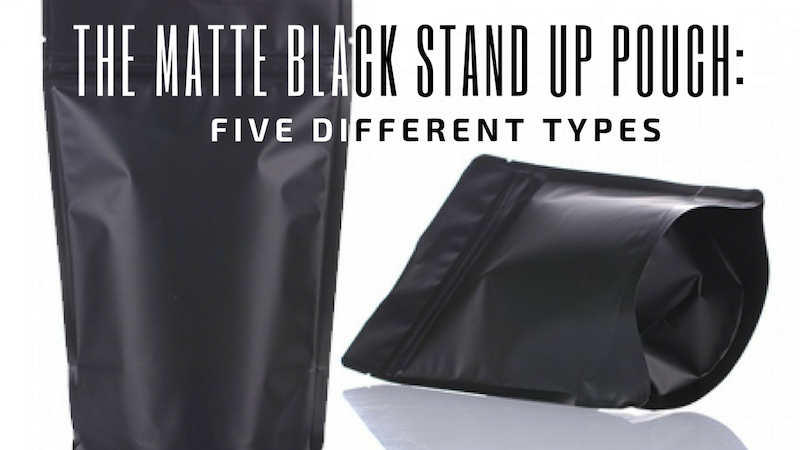 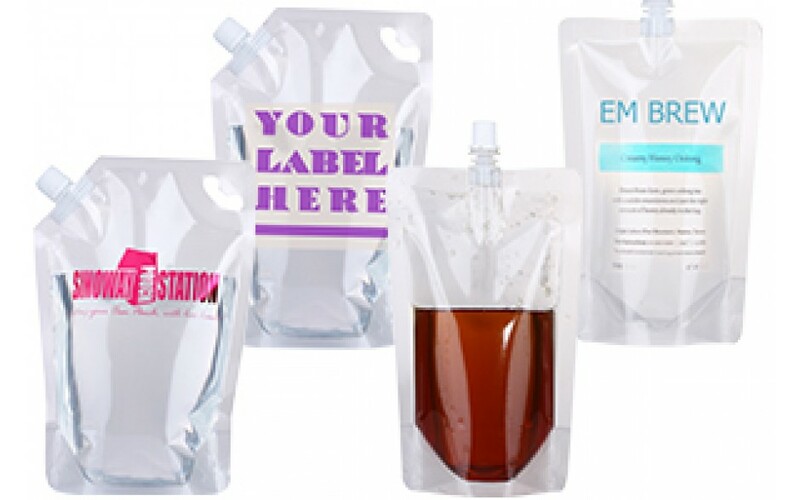 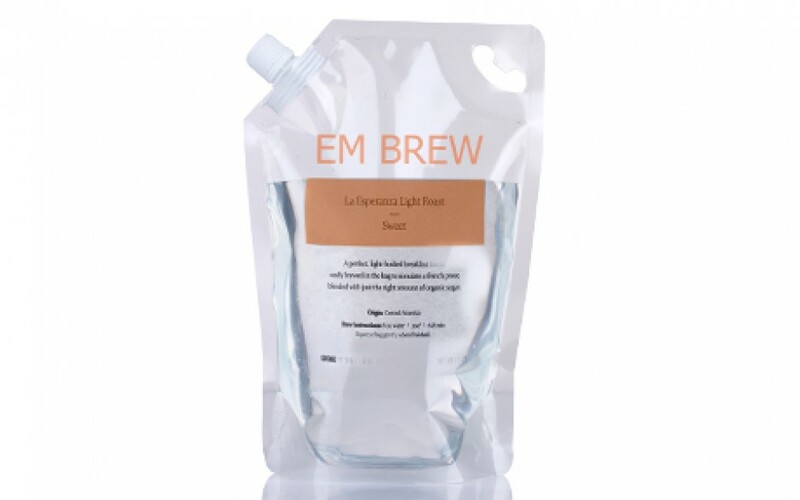 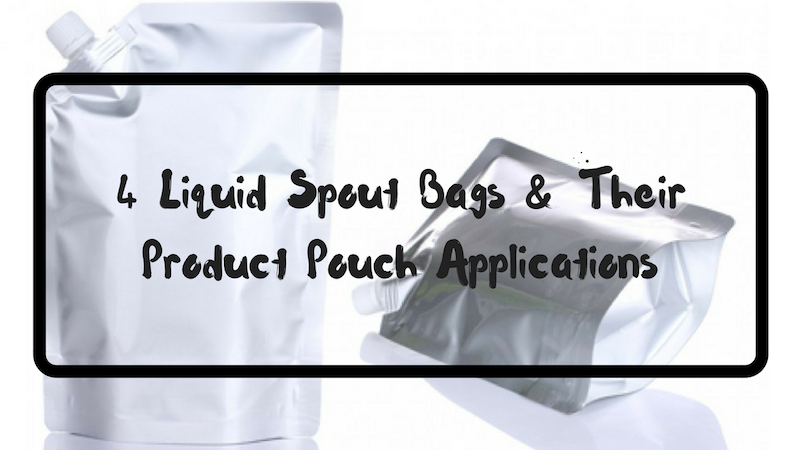 Features: Full Clear, Top Spout, Spout Inner Dia 0.34"
Features: Full Clear, Die Cut Handle, Side Spout, Spout Inner Dia 0.59"
Our liquid spouted stand up bags are featured with nylon liner with convenient pouring spouts. 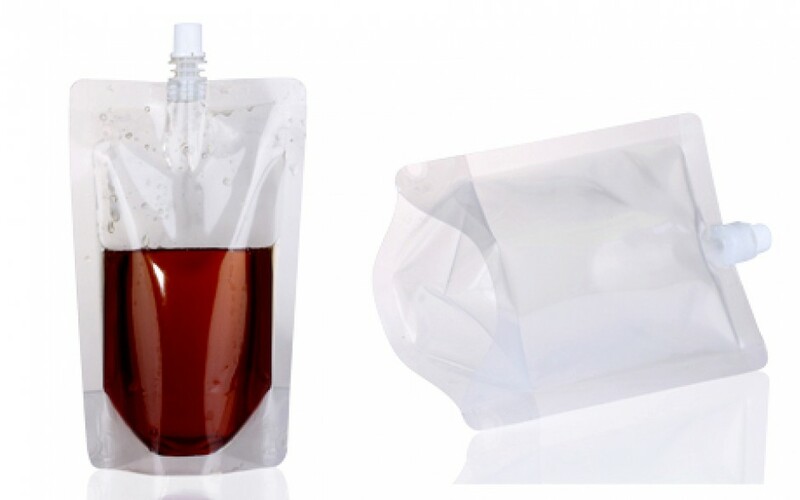 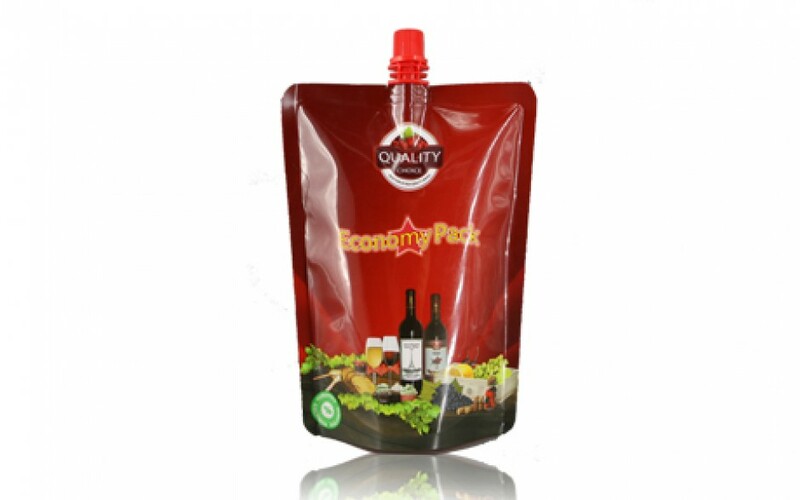 It is perfect for packaging fruit and vegetable juice, beverage mixes, wine and alcohol. 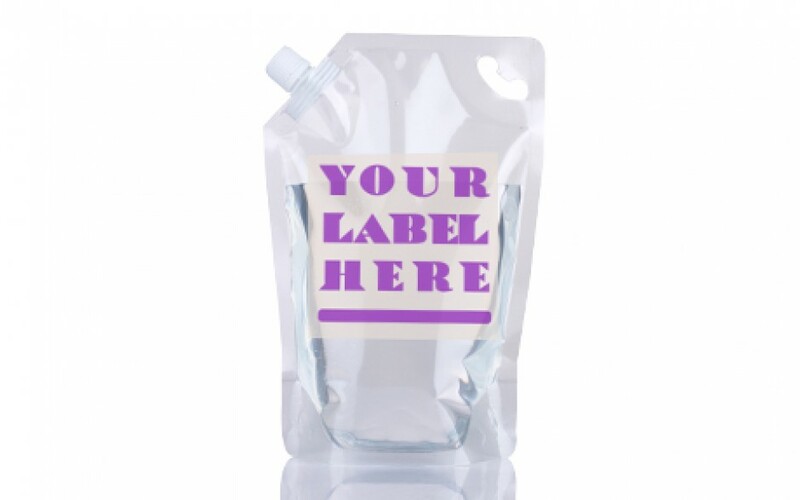 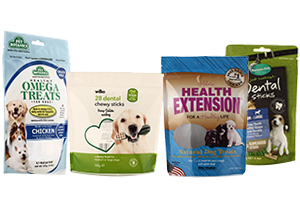 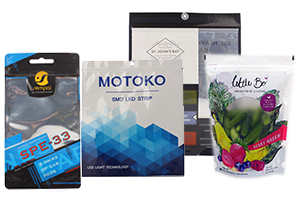 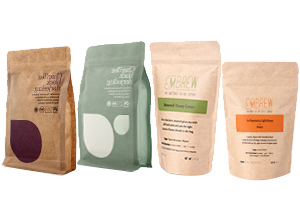 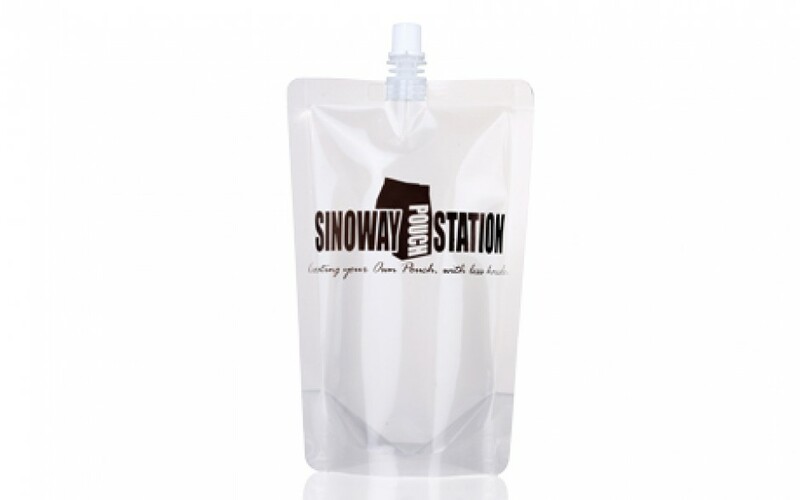 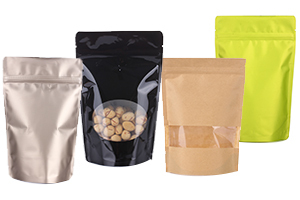 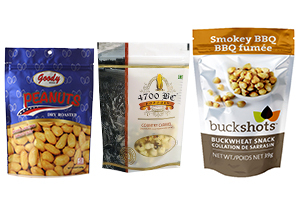 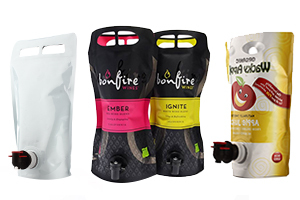 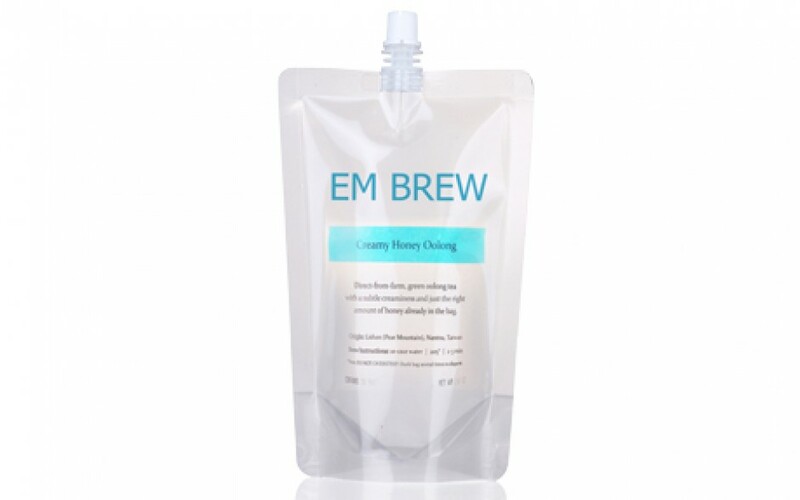 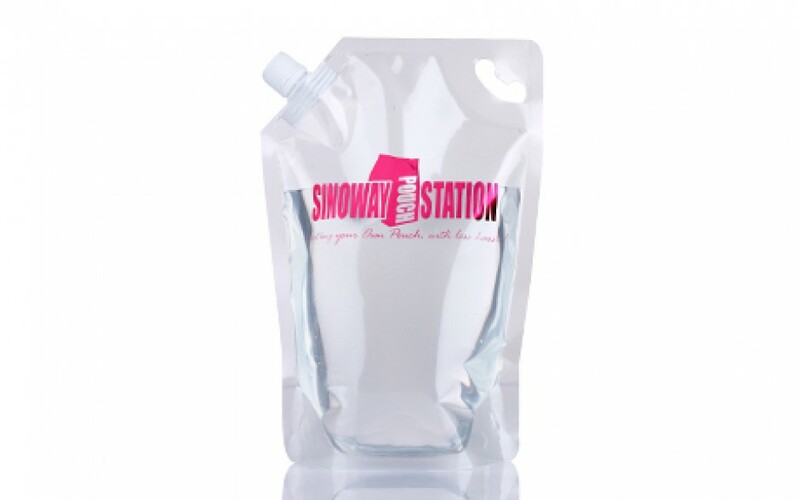 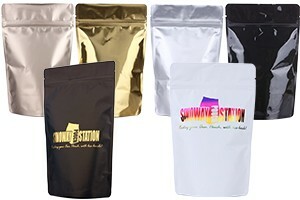 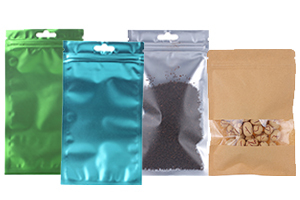 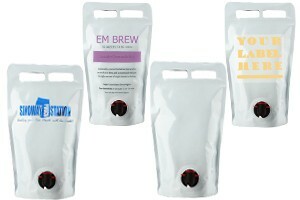 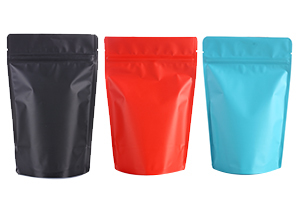 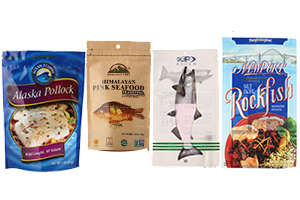 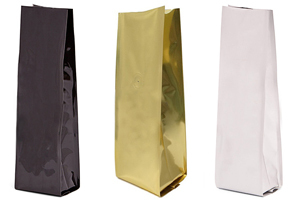 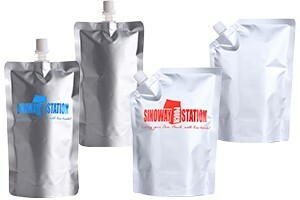 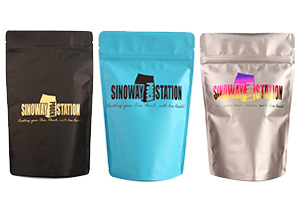 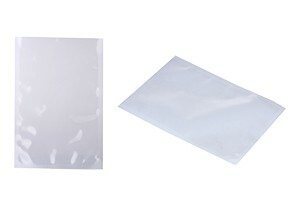 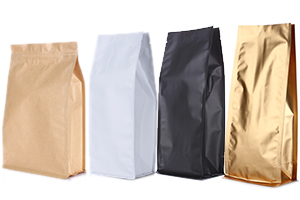 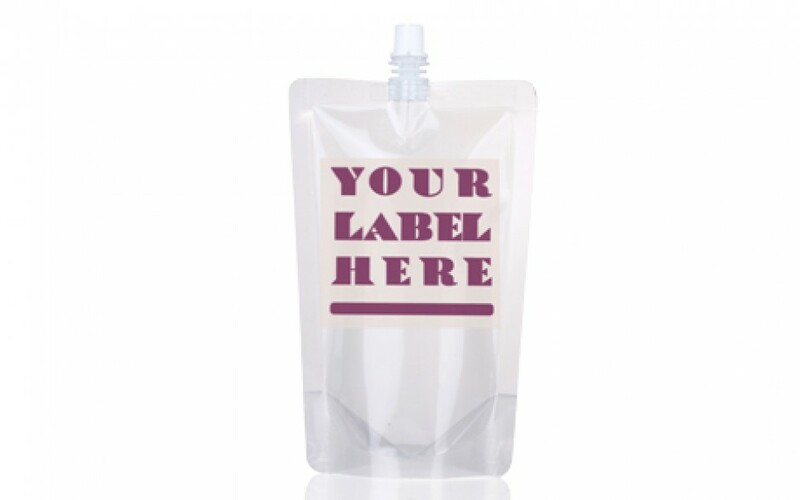 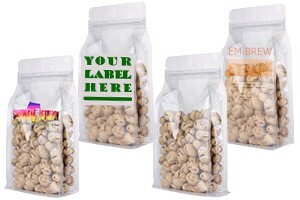 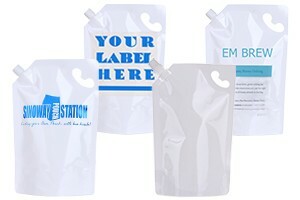 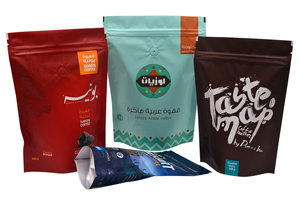 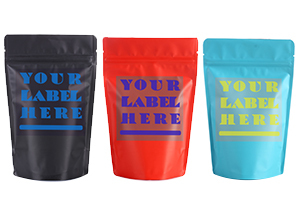 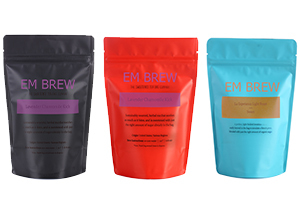 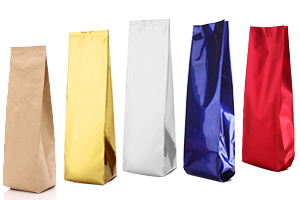 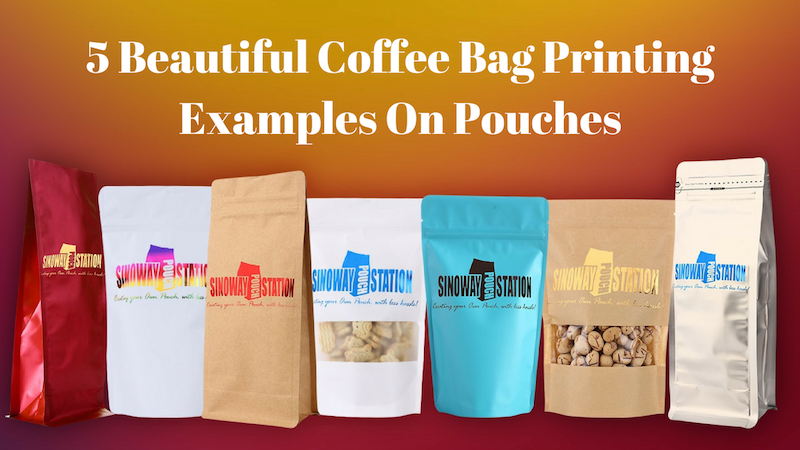 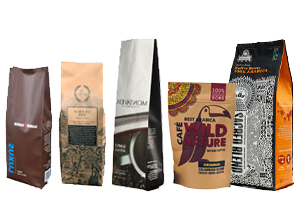 Sinoway’s spouted bags can be processed with logo hot stamps, labels and printings.